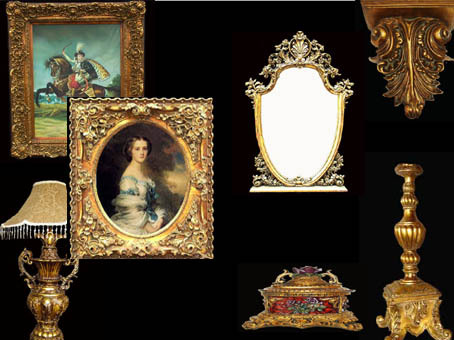 we are professional manufacturer of oil painting,Pu frame,polyresin decoration,stretcher bar and wood craft, nice and high level for home furnishing. Polyresin accessories products including: lamp,candle sticker,pedestal,vase,jewelry box and so on. .we welcome you come and place order.we will supply a good price and service for you.